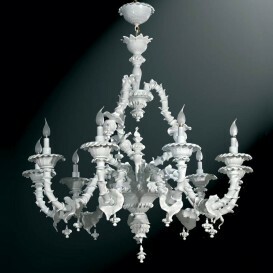 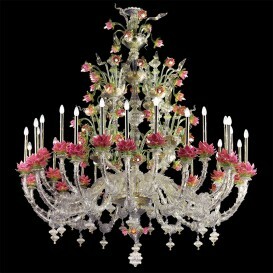 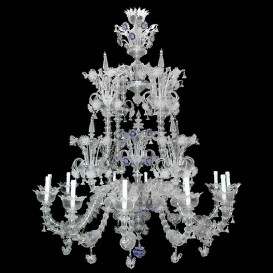 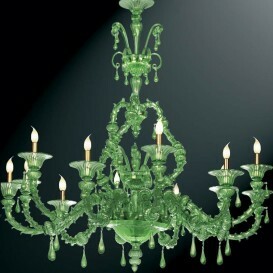 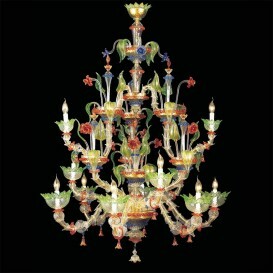 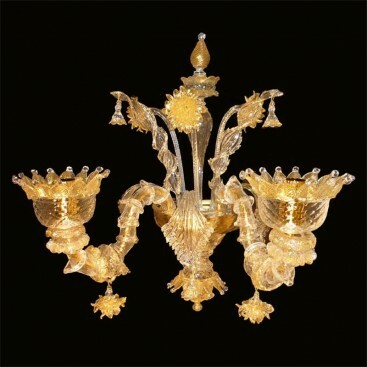 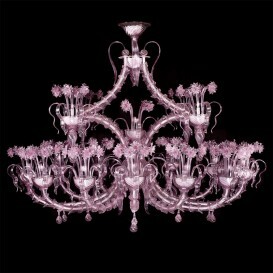 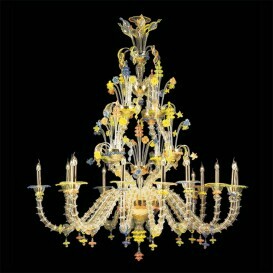 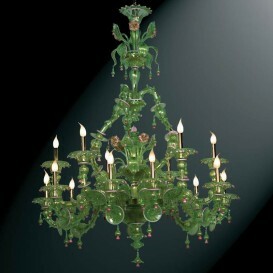 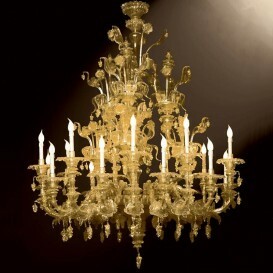 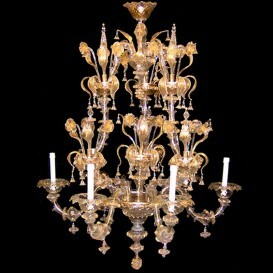 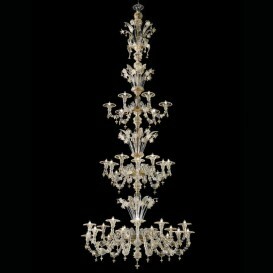 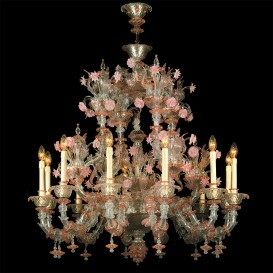 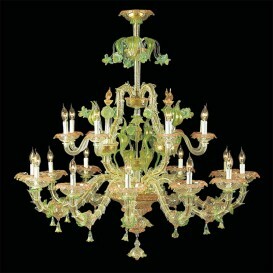 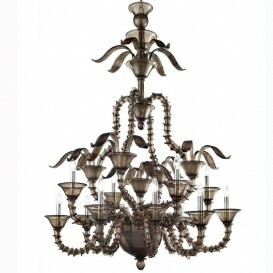 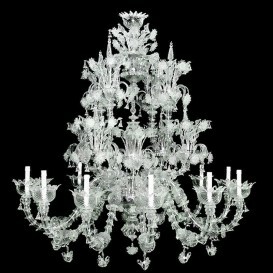 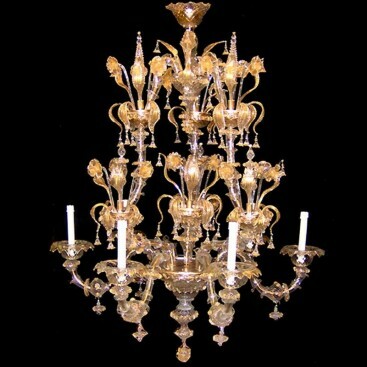 The bottom shape of this Venetian glass chandelier looks like an enormous open cage with a multitude of sharp leaves. 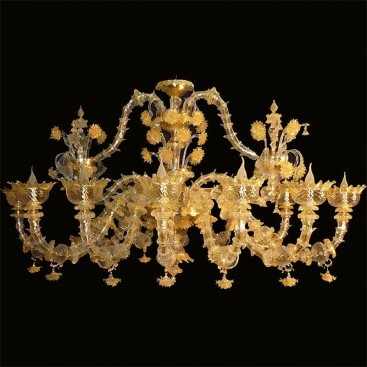 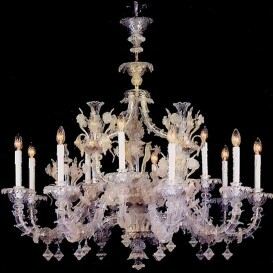 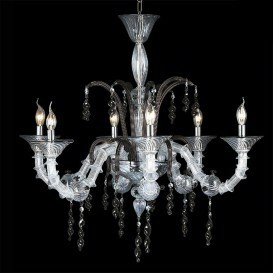 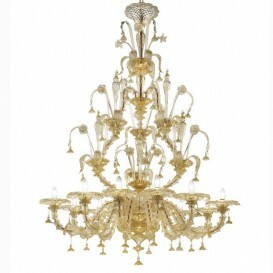 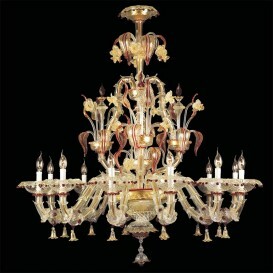 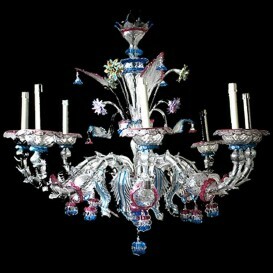 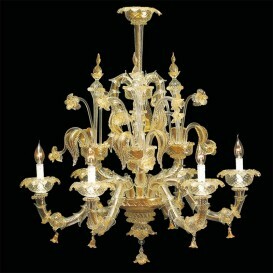 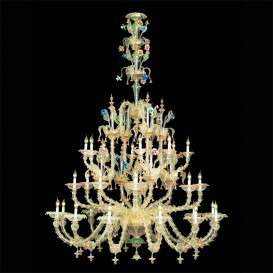 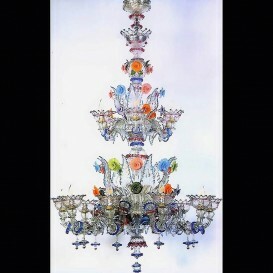 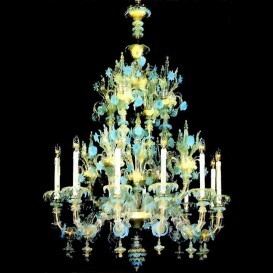 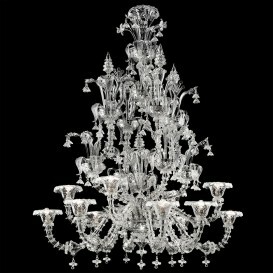 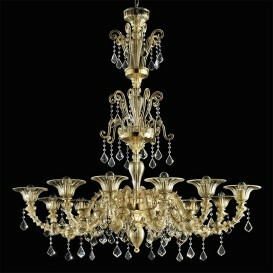 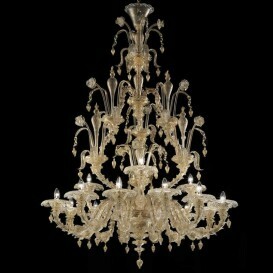 A highly beautiful created a Murano glass chandelier which may definitely be the point of emphasis in your home. 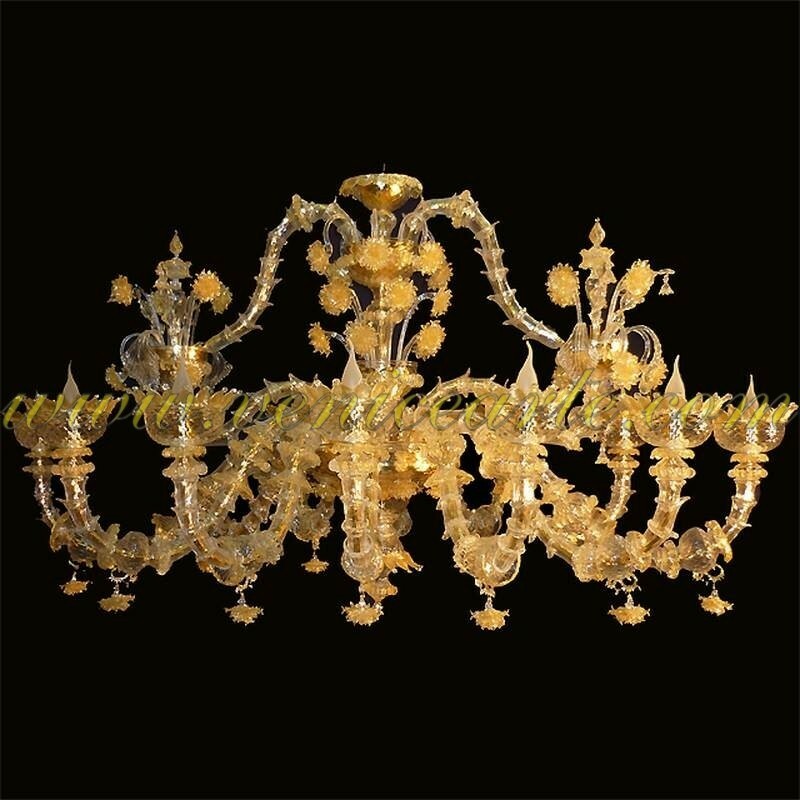 Created from top quality original Venetian glass by skilled designers, this nice together with gorgeous Murano chandelier is just one of the most esteemed chandeliers for its effective color that is meant to strengthen the fantastic thing about your own home. 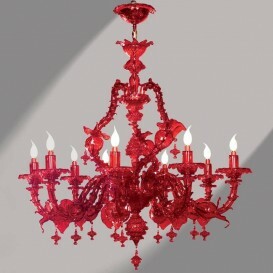 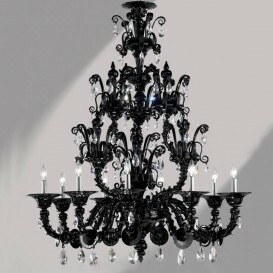 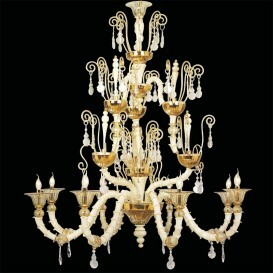 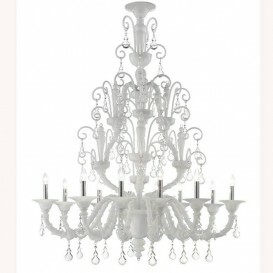 The illumination is dazzling and the chandelier lights up the places perfectly.